Danza’s Message by Karen Kilpatrick will remind your youngster how truly special she is. After imaginative play, Danza and her friends goof around in front of the mirror and remember how special they are. At the end of the book each of the girls from the Pumpkinheads series answers the question: What do you like about you? In this short and sweet book, girls are reminded of the importance of appreciating who you are inside and out. This rhyming story is fun and whimsical, but it holds one of the greatest lessons that can be imparted on a child. Artists Matthew Wilson and Tara Louise Campbell use vibrant colors to bring Kilpatrick’s story to life. The size of the book and the glossy, stiff paper will make the book stand out on the bookshelf. It won’t remind on the shelf long, though, because your child will want to read it again and again. 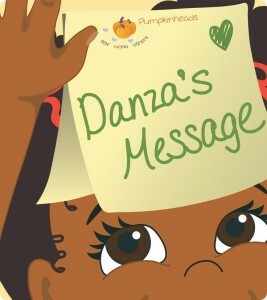 Danza’s Message is just one book in the fabulous Pumpkinheads series. I recommend you check out all of them. 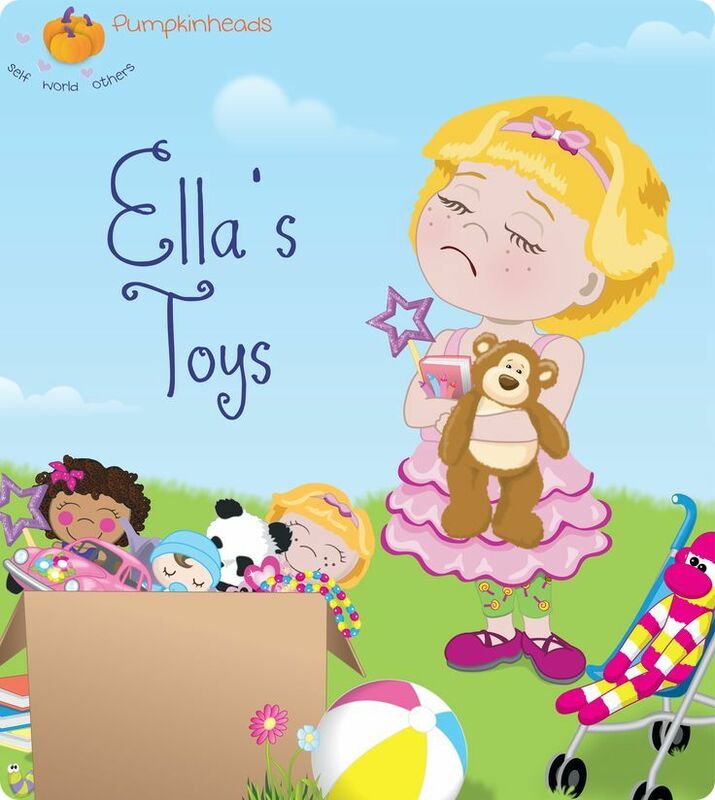 Look for our review of Ella’s Toys tomorrow.